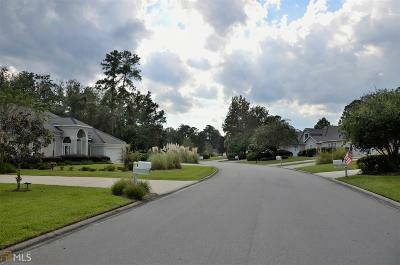 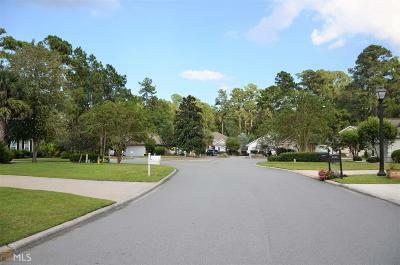 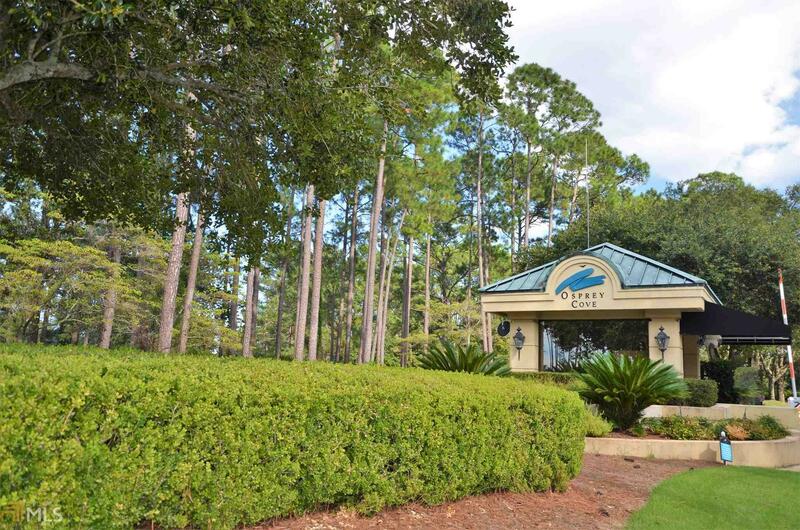 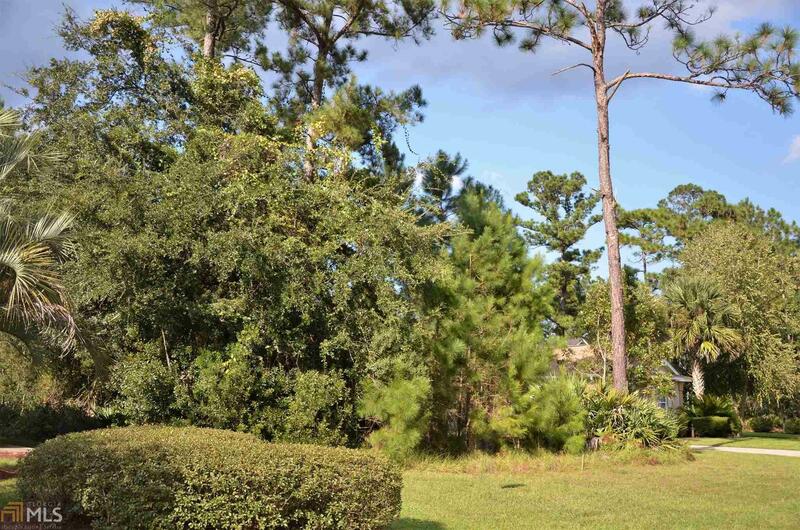 Wonderful building lot snuggled on a cul-de-sac in Osprey Cove. 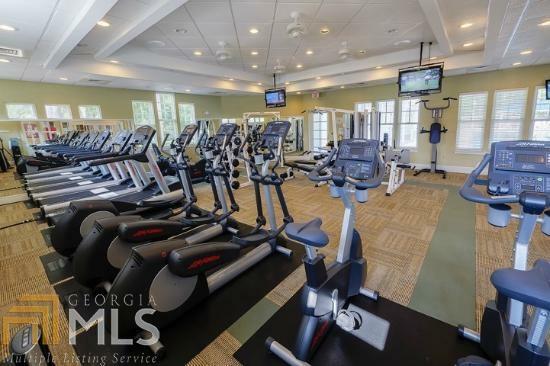 Build your home and enjoy the fine amenities of this pristine neighborhood; some of which include a club house, large swimming pool, workout room and lounge with library. Enjoy your days bird watching, kayaking the waterways or sipping sweet tea gazing at the marsh. 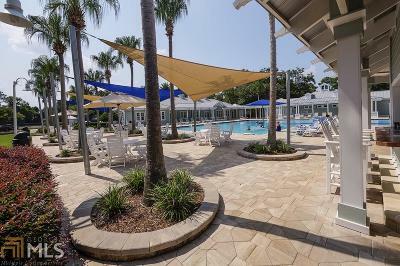 Osprey Cove is located about two minutes from exit one off of I-95 at the Florida/Georgia line. Whether you are jet set for work or play, the JAX International airport is a quick 20 minute drive. 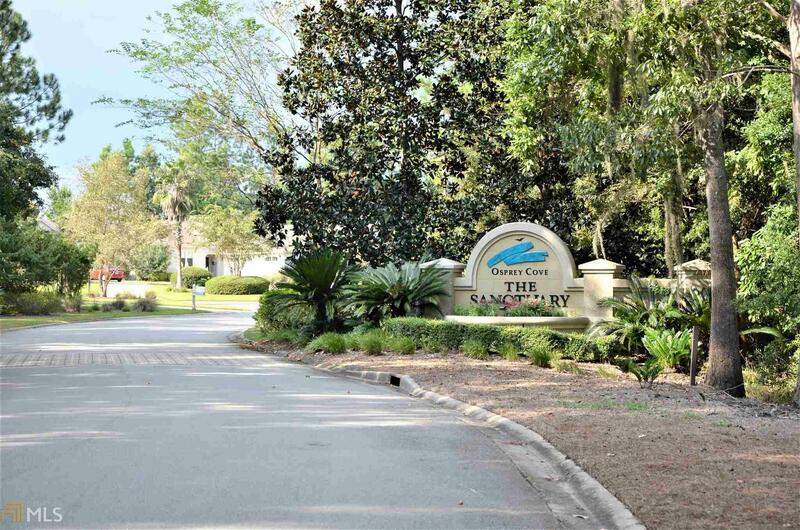 Run down to St Augustine or up to Savannah and immerse yourself in history. 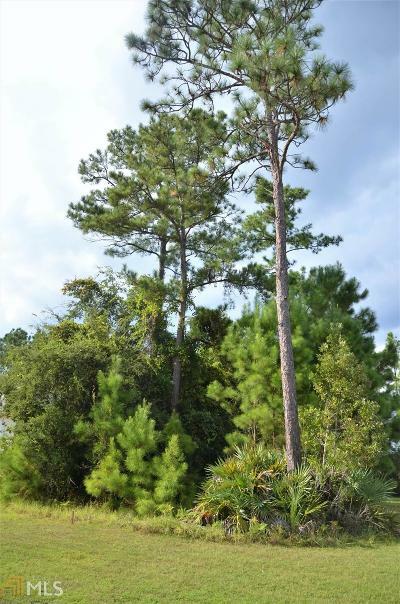 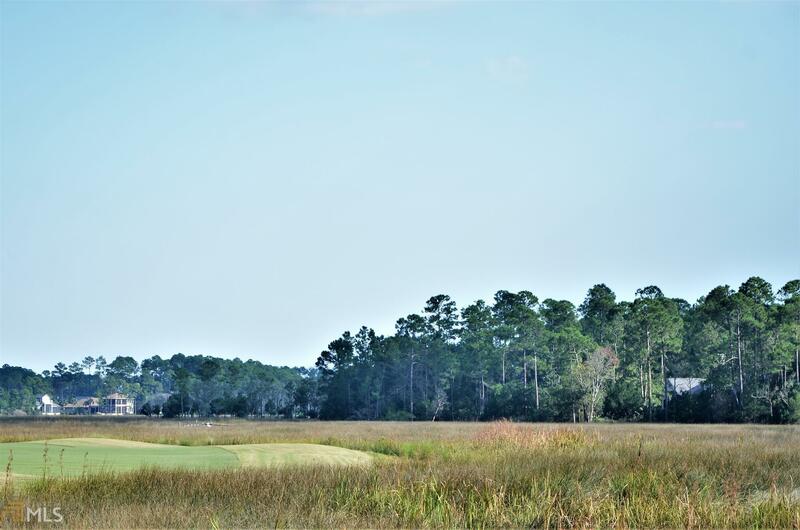 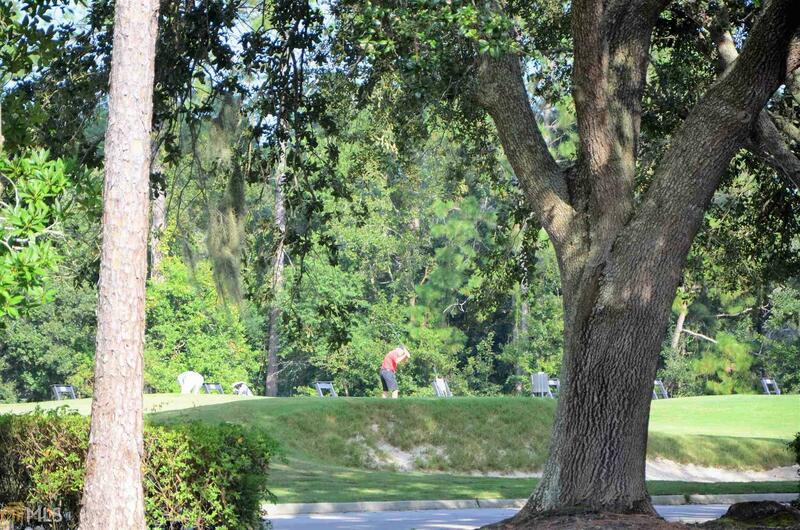 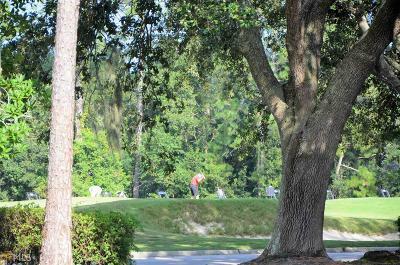 This is the last lot available in The Sanctuary of Osprey Cove so don&apos;t wait, make it yours now!